The Departure is a Salt Lake City based band in the punk, metal, and pop realm. Their music has a familiar sound, one with hints of Sum 41, Blink-182, Good Charlotte, Bowling For Soup, Memory, and Yellow Card. 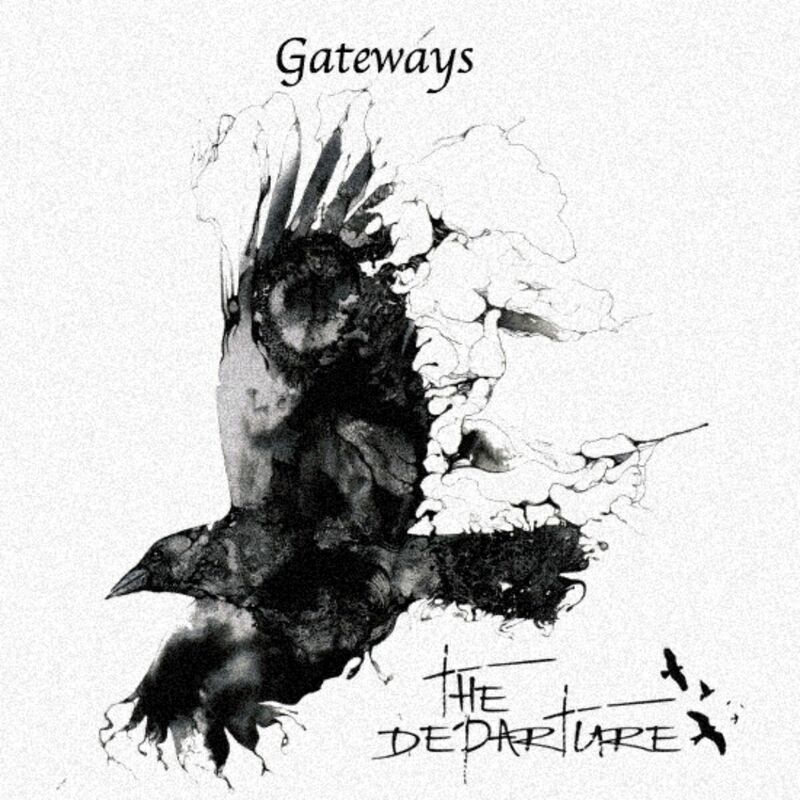 On November 15th of last year, the band released EP Gateways. Well produced, with varying dynamics, genre twists, and catchy melodies, the EP proves they’re a band to watch. Since the band falls in the Punk Pop demographic, they most likely connect most with teens and young adults. Lonely Eyes is one song on the EP that stands out. It has a beautiful acoustic guitar interlude that leads into the song. Lead singer Ryan DeBlanc sings, “The first time I saw you, I was in love with everything. Angelic, you put a spell on me that I can’t fix. I won’t look back. I know I can’t be your everything. If I go for this, will you give me a chance. I won’t miss. Please don’t tell me to keep dreaming cause I’ll only dream of you.” Underneath The Departures’ interpretation and execution of this song, even stripped down and sung in any genre or with any voice, this song would prove to simply be a good song. DeBlanc is true to the lyrics and his emotions and connects with the listener thoroughly. The band has opened for The Cold War Kids, A Day To Remember, Neon Trees, Hotel Books, Phantogram, Assuming We Survive and more. Certainly, this young band has begun a musical journey with a lot of potential to grow and flourish. They execute their songs well, and stay genuine to their musical passions. Stay up to date on their website, like their Facebook page, and follow them on Twitter and Instagram. Posted in BlogTagged Lynette Williams, music, Music Release, Music Review, new music, release, review, single, The Departure, this is not the radio, tintrBookmark the permalink.